But I was so spellbound by Grimaud's playing I often just set down my notebook and listened in awe. 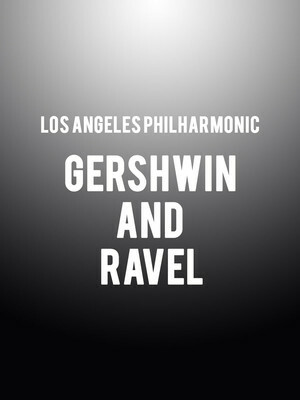 Why See Los Angeles Philharmonic - Gershwin and Ravel? George Gershwin, iconic American songbook writer and pop pioneer may not have seemed to have much in common with Maurice Ravel, French champion of impressionism in music, but the two are said to have met at a party in the Big Apple in 1928, where they bonded over their deep passion for jazz. The LA Philharmonic invite up and coming guest conductor Lionel Bringuier and French pianist extraordinaire Helene Grimaud to forge their connection anew with a stunning program that marries Gershwin's Cuban Overture and An American In Paris with Ravel's Valses Nobles et Sentimentales and Piano Concerto In G.
Gershwin's Cuban Overture was produced after the composer was inspired by a vacation in Havana and pays tribute to the city's whirling color and bouncing rhythms, as well as the Afro-Cuban percussions of the rhumba. 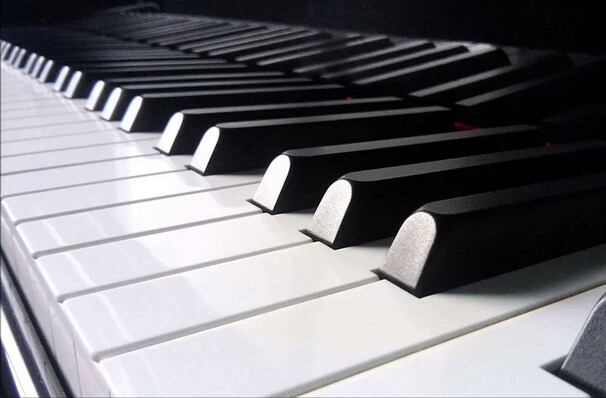 Ravel's Piano Concerto similarly brims with vibrance, verve and life with its relentless energy, spurred on by spirited lead piano melodies that the orchestra matches with syncopated gusto. Sound good to you? Share this page on social media and let your friends know about Los Angeles Philharmonic - Gershwin and Ravel at Walt Disney Concert Hall. Please note: The term Walt Disney Concert Hall and/or Los Angeles Philharmonic - Gershwin and Ravel as well as all associated graphics, logos, and/or other trademarks, tradenames or copyrights are the property of the Walt Disney Concert Hall and/or Los Angeles Philharmonic - Gershwin and Ravel and are used herein for factual descriptive purposes only. We are in no way associated with or authorized by the Walt Disney Concert Hall and/or Los Angeles Philharmonic - Gershwin and Ravel and neither that entity nor any of its affiliates have licensed or endorsed us to sell tickets, goods and or services in conjunction with their events.